First grades try to find the name of the picture between the mixed letters. It is useful for the ones who have just started to read. 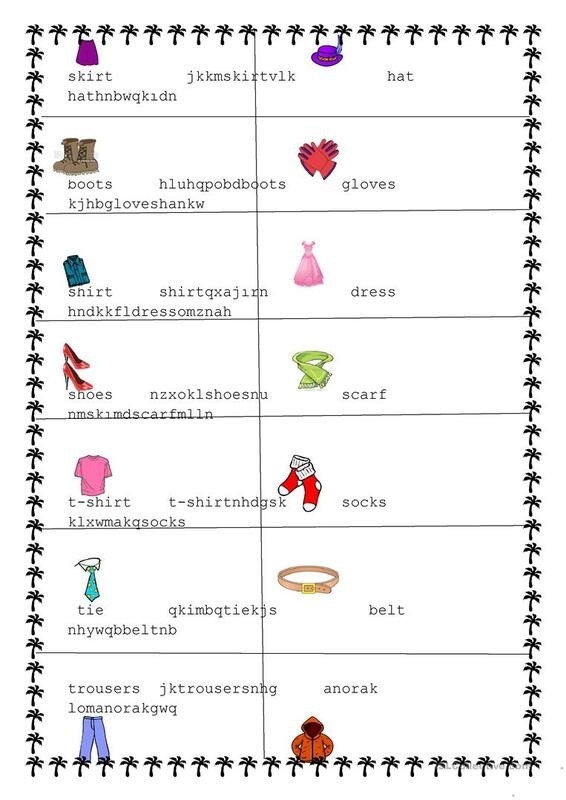 The above downloadable printable is best suited for elementary school students and kindergartners and nursery school students at Beginner (pre-A1) level. It is great for revising Nouns in English, and is excellent for working on your groups' Writing skills. ayb is from/lives in Turkey and has been a member of iSLCollective since 2012-03-01 10:42:46. ayb last logged in on 2019-04-12 08:13:55, and has shared 1 resources on iSLCollective so far.